A furnace generates heat, either using gas burners or electrical heating elements, to warm up the air, then uses a blower to send the heated air into the ductwork of a home. 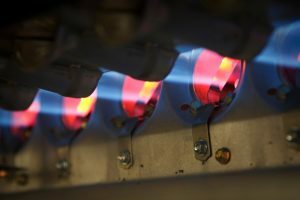 As with any heat-generating appliance, there’s some potential for a fire hazard, although this is rare for modern furnaces. However, if you ever notice an acrid burning odor coming from the vents when your home’s furnace is running, it can be alarming. Is there reason to be concerned? On some occasions, yes. If you don’t know why it’s happening, please shut off the furnace and call an HVAC professional for furnace repair in Shreveport, LA. Trying to investigate furnace troubles or doing repairs yourself may lead to safety hazards. 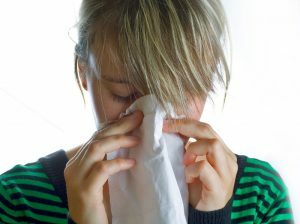 Below, we list some of the reasons why you may notice burning odors from your furnace and what to do about it. Posted in Heating | Comments Off on Why Is There a Burning Odor From the Furnace?